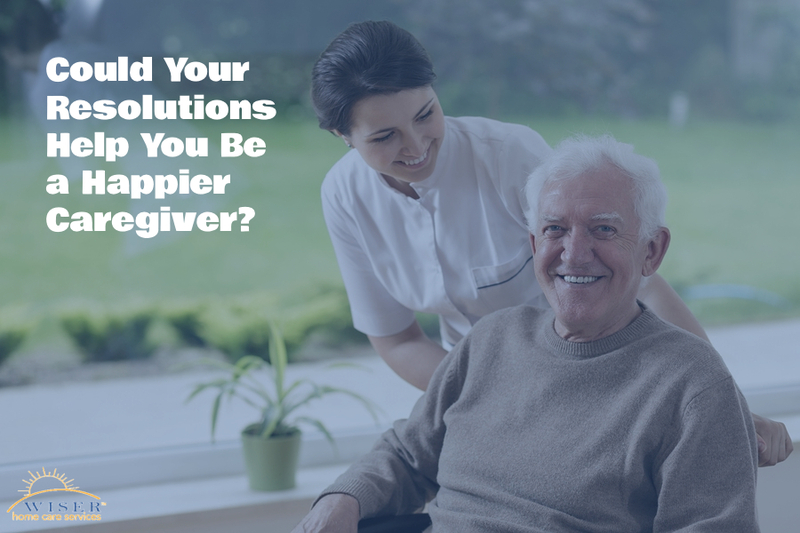 Could Your Resolutions Help You Be a Happier Caregiver? Caregiver South Hill WA:Could Your Resolutions Help You Be a Happier Caregiver? The end of the old year and the beginning of the new one is a fantastic time to look at what you want to change and to do differently as a caregiver. The resolutions that you make now can help you to be a happier and healthier caregiver going forward. Focusing on your health is sometimes difficult to do as a caregiver, but it’s crucial. You know a lot about your elderly family member’s health, but yours affects your ability to keep caring for her. Make an appointment with your doctor and do what you need to do in order to stay as healthy as possible. When you have experienced help in your corner, you’re better able to focus on the situations that truly need your attention. Elder care providers can give you help that doesn’t need a learning curve. Better yet, they can give your senior the assistance she needs in order to remain as independent as she can for as long as possible. You can try to force yourself to keep going nonstop without breaks, but that’s going to be a recipe for disaster at some point. You need to take breaks and you need to be able to step away from caregiving for longer than a few minutes at a time. When you’re able to do this regularly, you’ve got a fighting chance when it comes to beating stress. Caregiving has a tendency to isolate you from other people in your life, especially if you’re spending the majority of your time and energy caring for your aging adult. One of the ways you can use your breaks is to connect with other people. You can touch base with people you haven’t talked to in a while or you might opt to try to meet new people. Support groups can be a fantastic place to start that. Above all, you need to remember to be gentle with yourself. As much as you might want to be as perfect a caregiver as you can be, you’re not always going to be able to hit those lofty marks. Be kind to yourself because the rest of the world isn’t necessarily going to be as kind to you as you need it to be. When you focus a little bit more on yourself, you’ll be amazed at how much easier caregiving gets. You have to be a whole person as a caregiver and if you’re neglecting any aspect of your own care, that’s going to be way more difficult than it has to be. Excerpt: Lots of folks are starting to think about their New Year’s resolutions and some of the ones you might be considering could improve your caregiving situation. If you or an aging loved-one are considering a caregiver in South Hill, WA, please contact the caring staff at Wiser Care Services. Phone: (877) 279-5530. Serving all of Pierce County and South King County.